On Monday, Mar. 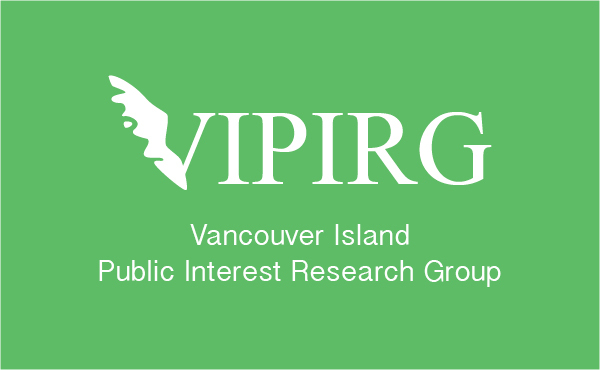 11, the University of Victoria Students’ Society (UVSS) Electoral Office released the unofficial results of the Vancouver Island Public Interest Research Group (VIPIRG) referendum — two days after the three other referenda and UVSS Board of Directors results were released. 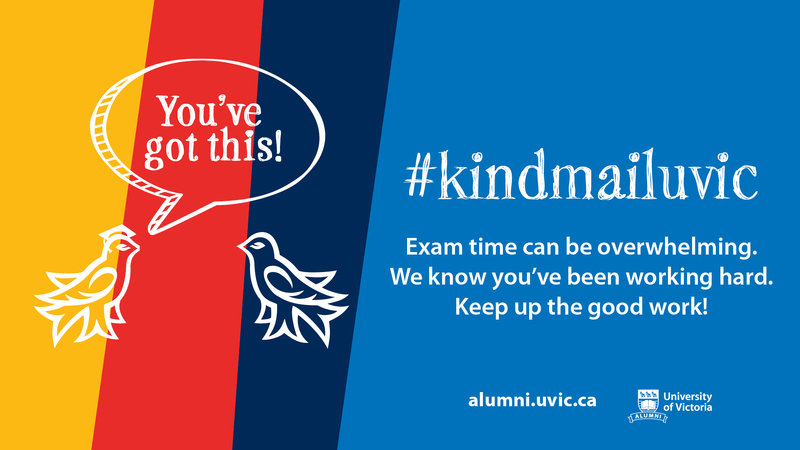 The now updated unofficial results show that the most contentious question on this year’s ballot — asking students if they were in favour of ending the fee that goes toward VIPIRG of $3.00 for full-time students and $1.50 for part time students per semester — failed. 42.7 per cent of voters — or 1 238 individuals — voted in favour of ending the fee, while 57.3 per cent of voters — or 1 661 individuals — voted against ending the fee. “Results are subject to investigation by the [Chief Electoral Officer] of outstanding formal complaints related to this election event,” stipulates the Electoral Office. In a concurrent statement released by Gary Nason, this year’s Chief Electoral Officer, the subject of these outstanding formal complaints is made evident. “Within a period of 24 hours before the noon close of voting, two formal complaints were submitted to the Electoral Office (at approximately 7 p.m. and 11 p.m. the night before) related to this particular referendum,” writes Nason. 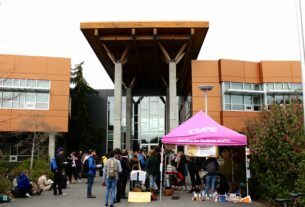 So far, the UVSS Electoral Office has responded to nine complaints pertaining to this year’s elections, one of which was appealed and further ruled on by an Elections Adjudicator. But in this case, it’s clear that some of the allegations are likely considered major campaign infractions — which can result in the disqualification of a proponent or opponent, and can consequently lead to the referendum itself becoming invalid. “Alleged harassment, verbal personal attacks, maligning one’s character and harm to reputation, alleged multiple instances of defamation, intentional misrepresentation of the facts to the point of lying, interference, denying the right of voters or candidates to participate equitably in the electoral event, and repeated and willful infractions. Nason concludes that he will be seeking independent legal advice pertaining to the legal aspect of the VIPIRG referendum. In this instance, he is referring to the letter sent by VIPIRG to the UVSS Board of Directors on Feb. 25 threatening legal action for libel. Although the Board had until Mar. 1 to remove any alleged defamatory statements and issue a formal retraction to be published in the Martlet, this never occurred.